Remember the 2007 real estate crash? Who doesn’t, right? Leading up to the crash my law firm was involved in 30 new closings a month. Most of them involved beachfront investment property in Florida’s panhandle. After the crash many of our clients were left scrambling. The sellers scrambled to close their deals. The buyers scrambled to get out of their deals. In January, 2008, one of my clients approached me with an interesting question. He had purchased beachfront investment property in Pensacola, Florida. The deal closed a year before the crash. His property was valued at over $1 million before the crash. Now it was worth $300,000. His question: Can I reverse a real estate transaction a year after the closing? This question was on the minds of many Florida investors in the winter of 2008. As with most legal issues, the answer was: It depends. Florida real property laws can be difficult to navigate. As in most states, Florida statutes and case law create certain “presumptions” about the transfer of real property. In Florida, courts will assume a real estate deed is intended to convey “fee simple” title to the grantee unless a contrary intention is detailed in the deed. The term “fee simple” means the seller is transferring all of his or her right, title and interest to the grantee and grantee’s heirs. This is by far the most common type of real property transfer. The buyer is entitled to use the property for any lawful reason for as long as he or she continues to own the property in fee simple. This makes perfect sense if the intent of the parties is clear. But what happens if there is conflicting language in the deed? Or the title of the deed says one thing and the body of the deed another? What if the title of the deed says “in fee simple” but the body of the deed contains arguably “leasehold” language? After reviewing my client’s “deed” this was exactly the case. The drafter of the deed had copied and pasted language from two different legal documents. One conveying title in fee simple. The other conveying a 10 year leasehold. My client had not taken a close look at the deed until he had a reason to get out of the transaction. He now had an argument that the document he signed conveyed a leasehold interest in the property. In Florida, when there is conflicting language in a deed courts will look outside the text of the deed to determine what the parties intended. 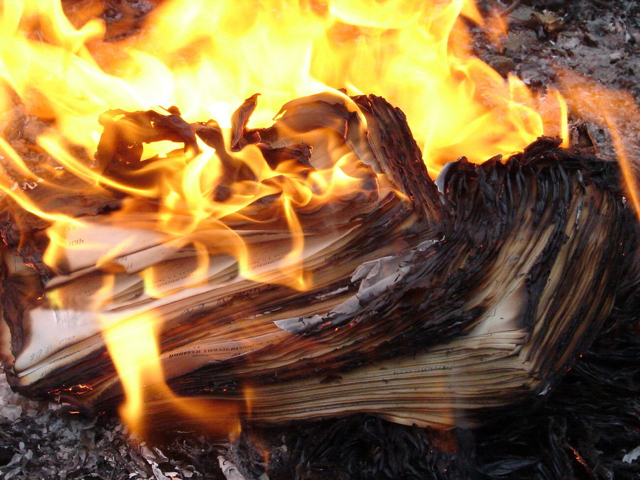 Although my client’s deed had not been lost or destroyed, I am aware of at least one instance (from 2008) where a buyer tried to destroy signed copies of the deed. There had been a delay in getting the deed recorded and the buyer felt he could get out of the deal by destroying the signed copies. This was not the case. In Florida, a deed does not transfer title to real property until it is delivered to both parties; not necessarily the day it is executed. Florida courts do presume that a deed is delivered on the date it was executed and/or prior to recording, but these presumptions can be overcome by extrinsic evidence. 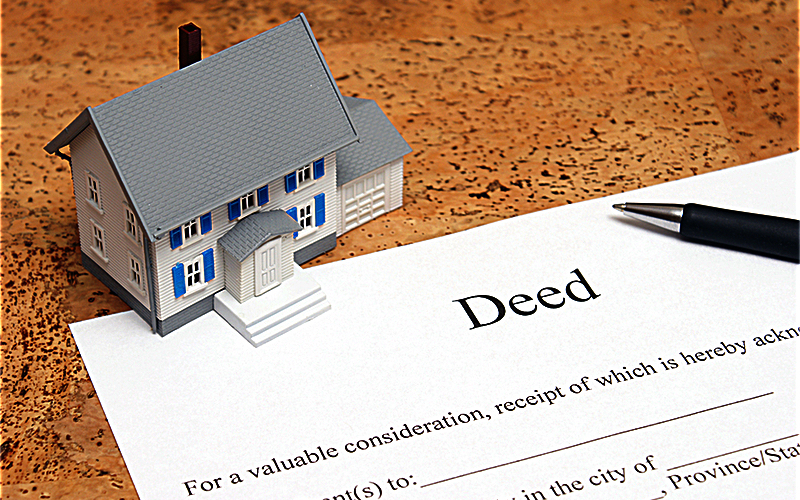 A deed arising out of the sale of property (as opposed to a gift) is not valid in Florida unless both parties receive some benefit or “consideration” for signing the deed. In most cases, the seller receives the benefit of payment and the buyer receives the benefit of owning the property. It is common practice when drafting a deed not to include the exact amount of the consideration paid for the property. Instead, most attorneys will simply include a statement saying something like “for $10.00 and other good and valuable consideration…” to account for the consideration requirement. Florida law presumes that this recitation is enough to support the requirement of consideration. This recitation can be rebutted, but it would likely take an evidence of fraud. Unlike a Will, Florida law does not require all of the formalities for establishing that a seller has the mental capacity to execute a deed. However, Florida courts will consider evidence of lack of mental capacity in determining whether to cancel a deed.